This Mini Brick Mortar is gray and enought to cover approximately 300 square inches. Coverage varies greatly depending upon surface conditions and stone items being applied. It can be thinned with a small amount of water, but is designed to be used as it on most projects. Stir contents thoroughly before using. Clean surface well and apply at temperatures of over 50 degrees F.
Place brick, tile or stone on surface covered with this product and fill gaps between stones. Best results if allowed to dry on horizontal surface for 1 hour of more. Final cure takes one week or more. Clean tools, spills or overages while damp. 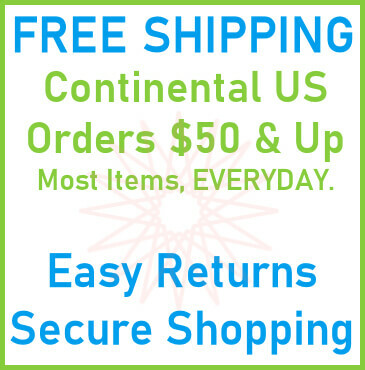 Do not store in direct sunlight or in a hot place. 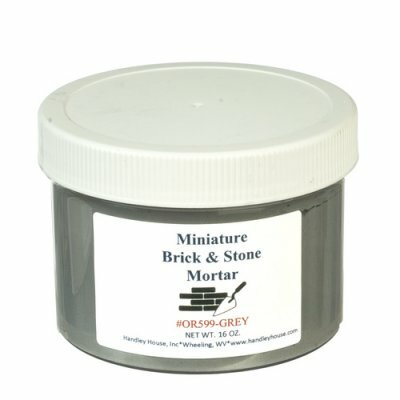 This Mini Brick Mortar 16oz - Gray is supplied by Aztec Miniatures, which generally ships within 8 business day(s) of you placing your order .